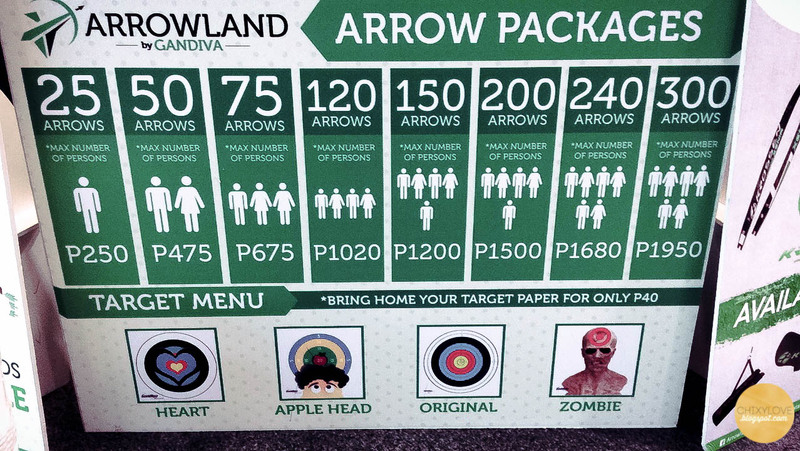 So an archery range opened in SM Megamall and it's called Arrowland by Gandiva. 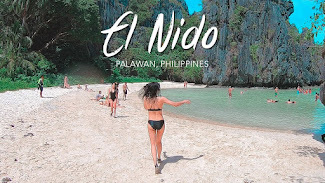 I think they also have one in Ortigas area. Lines are usually long and waiting time is about 1 hour, so better if you have your names listed first before you roam around the mall or eat. They will contact you anyway if you're up next. You also pay for your target paper - 40 php per person. The range has 10 lanes with 10 meter distance each. 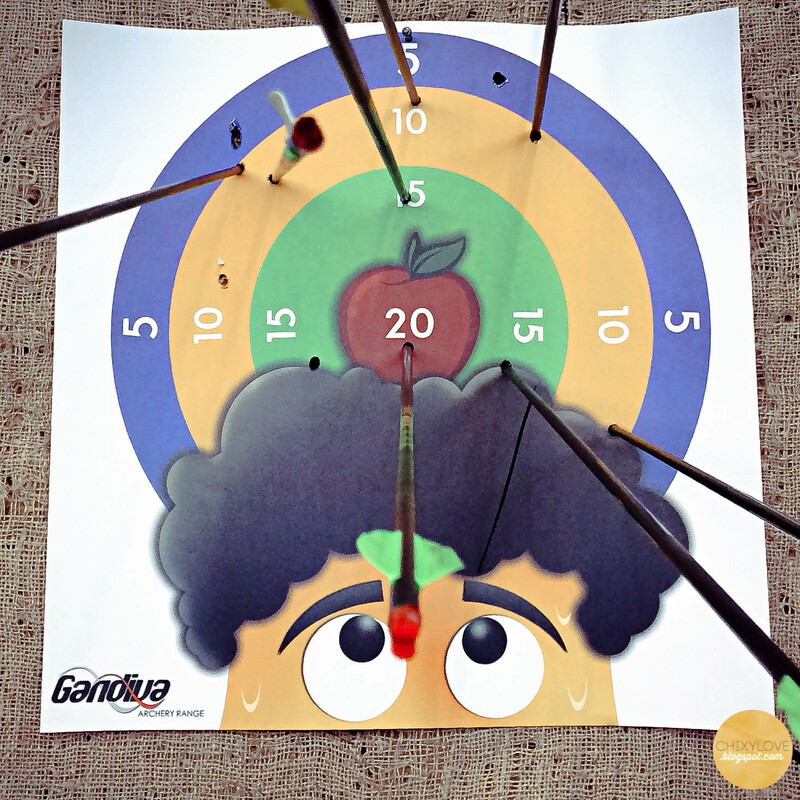 For kids, they can adjust the target board as needed. The staff will teach you the right form and all that stuff. You'll get 10 arrows per set until you finished everything. For us, we have 75 total and they divided it into 2. They gave us 1 additional arrow, so we both got 38 each. Then, total of 4 sets. Yay! 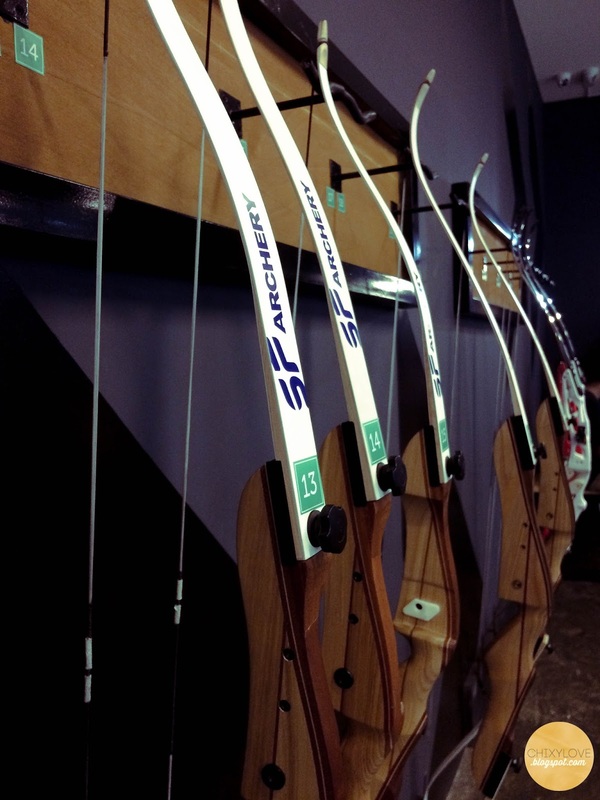 We also realized that archery could be sort of a stress-reliever. That's because your energy or your mind is focused on hitting that target. It's a cool way to divert your worries or your thoughts to something fun and satisfying. It's a perfect activity for everyone. There's no special skill required and you can learn the basics on the spot.